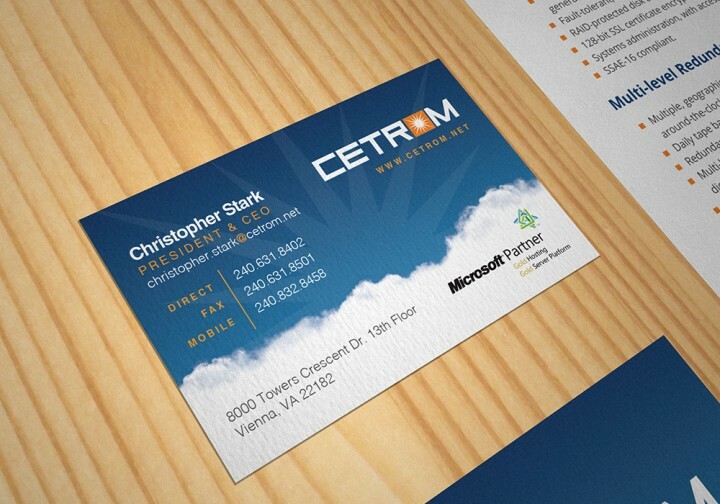 Cetrom Marketing - Wood Street, Inc. 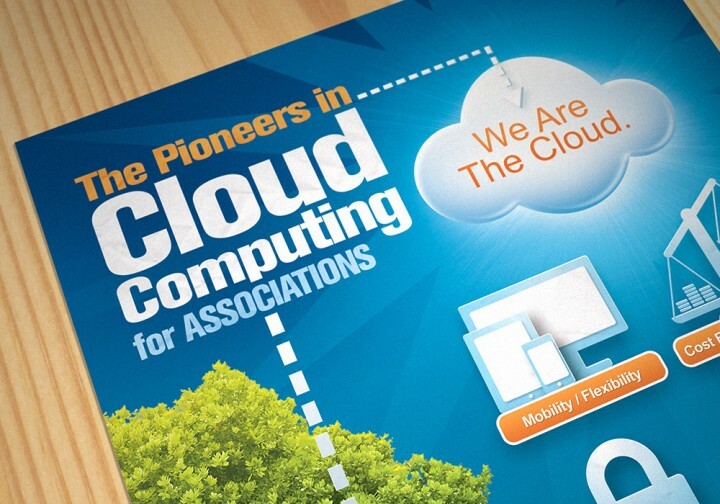 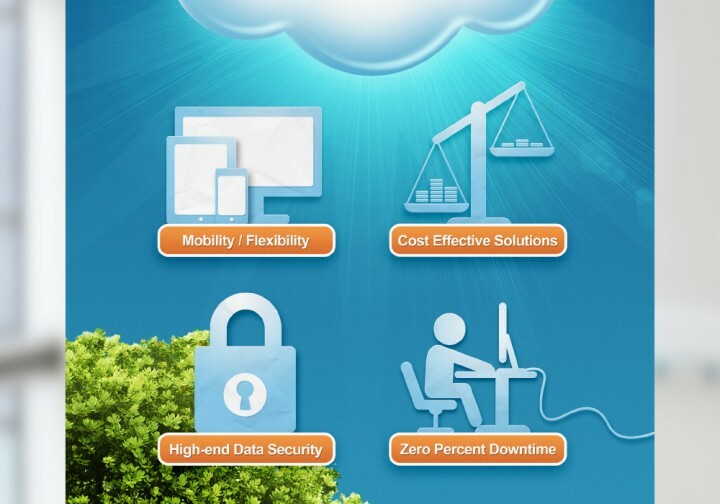 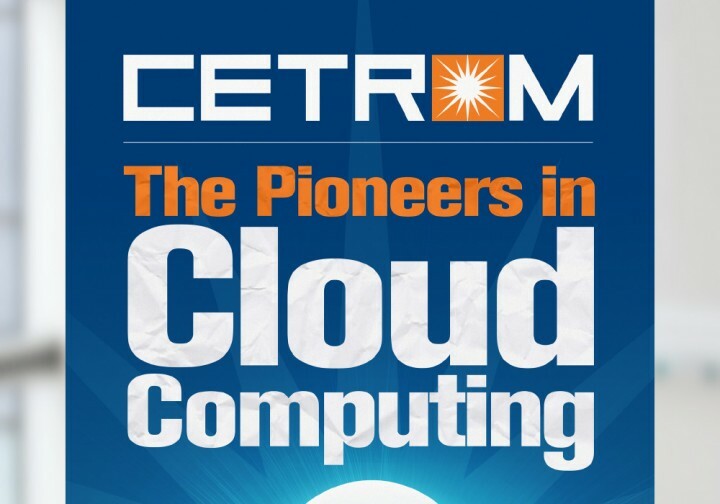 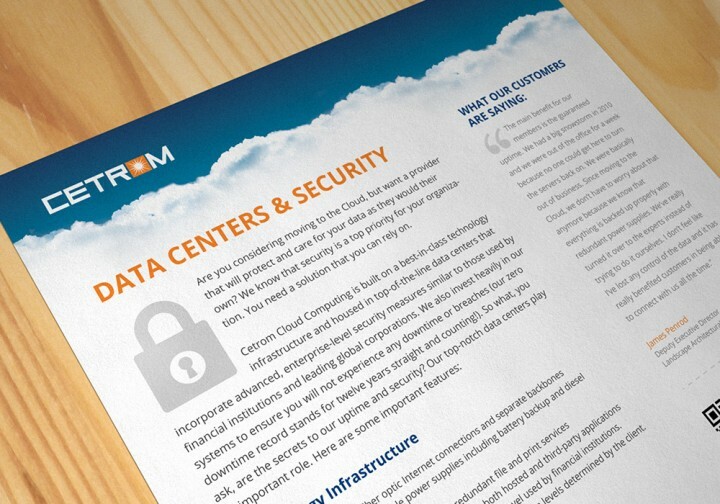 The cloud software company Cetrom approached Wood Street about creating a variety of print and marketing materials for its business. 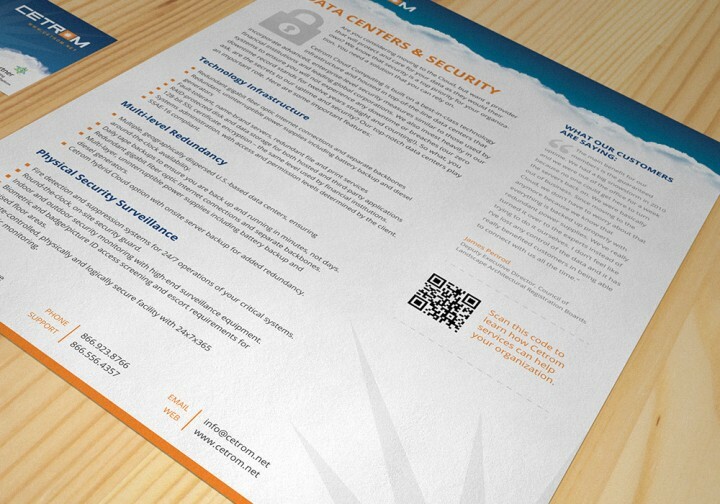 The pieces included stationery elements, pull-up banners, and magazine ads. 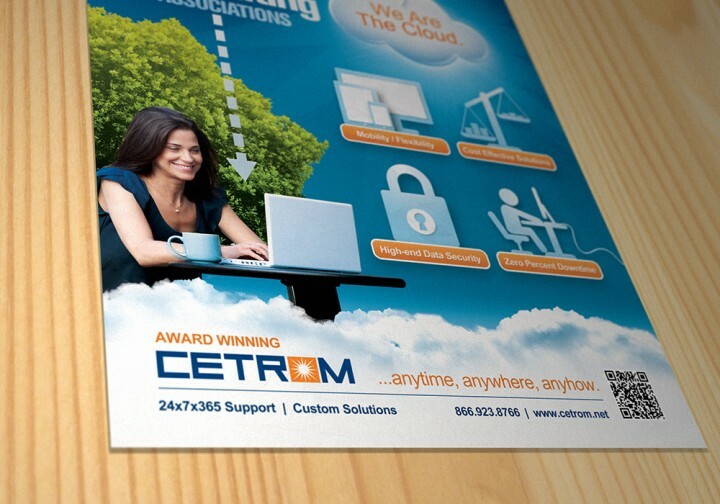 In the process of developing collateral and marketing materials for Cetrom, Wood Street devised an expansion of Cetrom’s limited branding by including a set of service icons, stock photography and illustration elements. 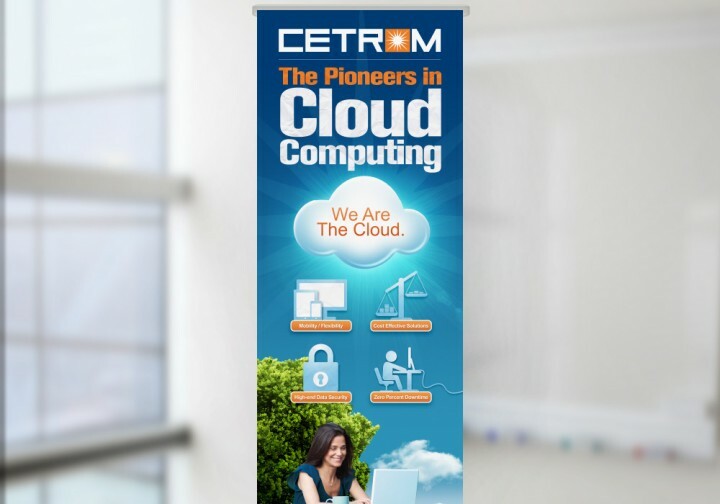 These elements were able to be combined across multiple designs to the purpose of unifying Cetrom’s marketing scheme into a comprehensive whole. 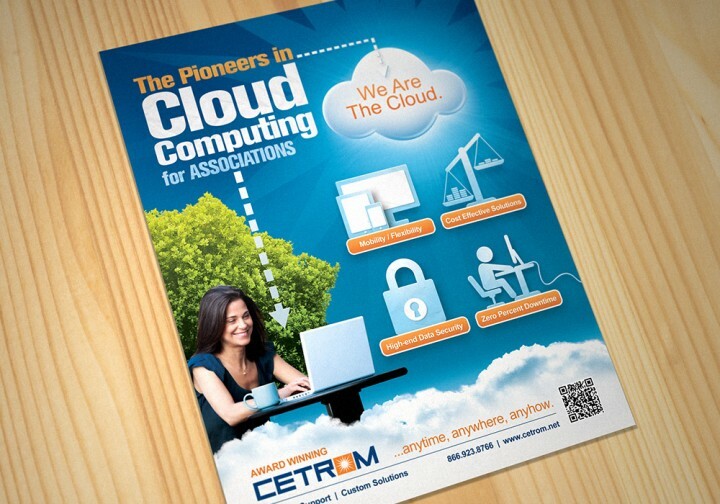 Magazine ads and pull-up banners used an info-graphic style to visually represent Cetrom’s services and qualities. 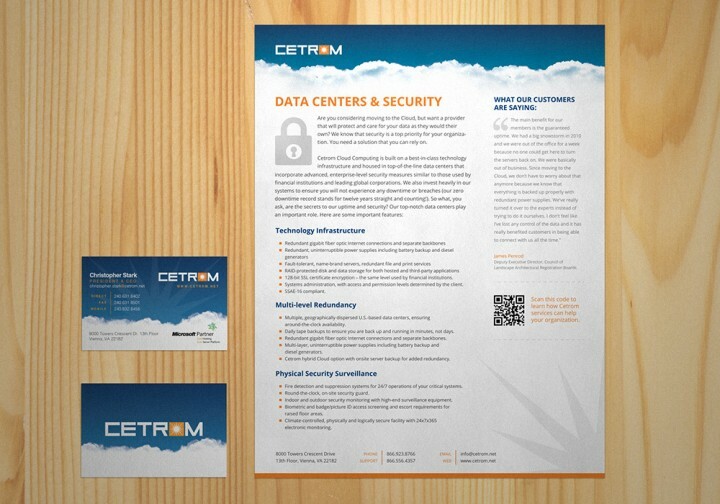 Consistent type and color rules were applied across the board to reinforce Cetrom’s identity, resulting in an easily identifiable brand.